So begins the blurb for this new book and I heartily concur with the sentiment. 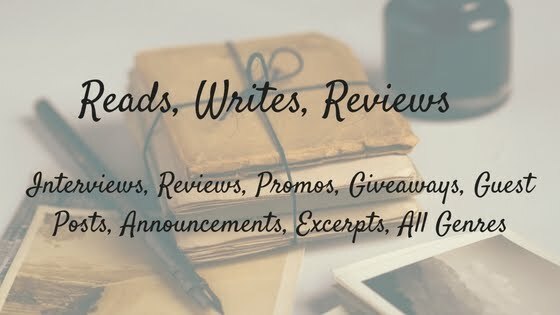 Having written about Edward's sister myself in both fiction and nonfiction, I had played with the idea of pitching a proposal to my publisher, suggesting a book about Edward. Had I done so, I would have discovered that they had this book already in production, so when I was offered a review copy, I immediately said 'Yes please'. 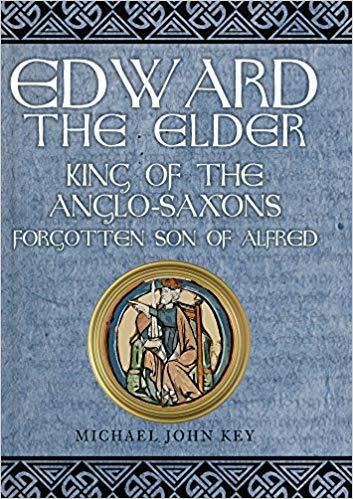 As I know only too well, there are very few books about Edward and he has been overshadowed by his much more famous father. I've always thought that this was an injustice which needed rectifying. Michael John Key's book does this admirably. It states that it is a 'popular' history of Edward but I disagree. I think this is a scholarly work by an author who has been at great pains to ensure that he lets the evidence speak for itself. Much use is made of the primary sources, and the bibliography and notes (which give page numbers) are useful for students and anyone would like to read further. Scholarly, yes, but very readable and accessible too. 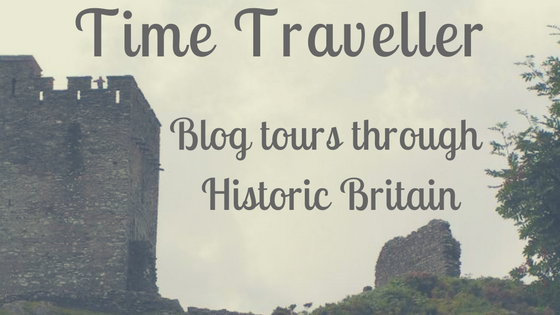 Edward's childhood, the campaigns when his father was still alive, and the partnership with his sister Æthelflæd, Lady of the Mercians, are examined in detail and laid out in chronological order. Other aspects of Edward's reign are explored too, however, so that we get an account of his administration as well. Often when I was reading the book I found myself nodding in agreement. That Edward was less inclined than his father to compromise made him - in my view and the author's - an ultimately more successful military leader. On some occasions I also found myself disagreeing. Some of the conclusions about Edward's sister and his dealings with her, for example, run counter to my own assessments, but Mr Key is clearly skilful at reading and using the primary source material and this wouldn't be the first time when two historians have looked at the same material and come to different conclusions. In fact, I had only two very slight niggles. 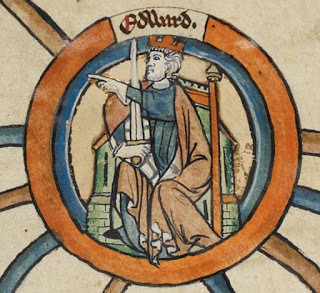 The first is a sentence in which it is stated that 'by all accounts' Athelstan was educated by Æthelflæd and her husband Æthelred, when in fact there is only one, post-Conquest, source which says so. However, it is generally accepted that this was the case and this may, in fact, be the author's intended meaning. My second niggle is the use throughout of infer instead of imply. But it says a great deal about this book that those are my only noted negative points. Mr Key provides excellent analysis of the policy of burh-building. We are not only given details of the strategy, but much investigative work has gone into producing great detail too about the physical buildings and the locations thereof. I found this section of the book particularly interesting and informative. His analysis of this policy was insightful. Judging from the colour plate section, the author has visited many of the locations and his knowledge of the lie of the land informs this analysis. This is not, as I said earlier, simply a story of the of the military campaigns. 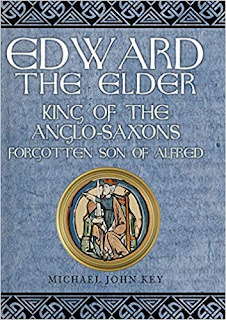 The point is made that study of the last fifteen years of Edward's reign is hampered by the lack of charters; nevertheless, the author turns to other sources to glean as much information as possible. I recommend this book to anyone interested in Anglo-Saxon and/or military history.